The Department offer Four(4) Compulsory paper at M.A.I and Four(4) optional papers are to be selected by the students from total Ten(10) papers at M.A.II The department generally offer every year six(6) of these papers (Including master level field work based dissertation). Department offer M.Phil Course programme in the subject. We offer three (3) papers (Including Monograph) and dissertation for M.Phil students. Research through Ph.D. is also encourage by the Department During Last (5) Five years, three (3) scholars were awarded Ph.D. out of these, Two(2) is foreign Student,(From Spain) and London School of economics Scholars have submitted his thesis. In view of the growing needs and the importance and potential for application of the knowledge gained, we revised our courses accordingly. We introduced courses in criminal behaviour, Environmental Sociology, Woman Studies, Rural society in India, Studies of India�s society, sociology of health, social movements in India, Political sociology, Sociology of Region and Industry and society in India. As well as master essay as optional paper. There are five recognized Ph.D. Guide in the department. 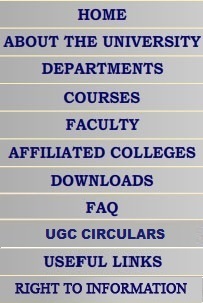 Five books and 20 Articles are published by faculty members. Department has organized six refresher courses and three seminars. Out three seminars one was national seminar. Faculty member has delivered their lectures in refresher courses are around 50, and number of lecture delivered by faculty member in orientation courses organized by Academic Staff College are 90. 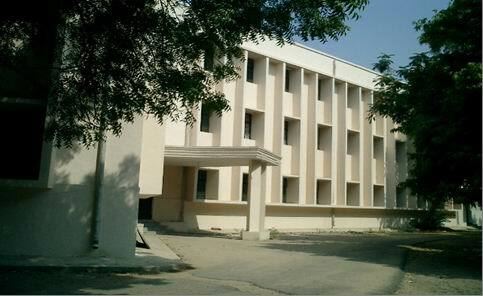 Major thrust area for the Department�s faculty is studies on weaker section of the society, women, and HIV/AIDS.